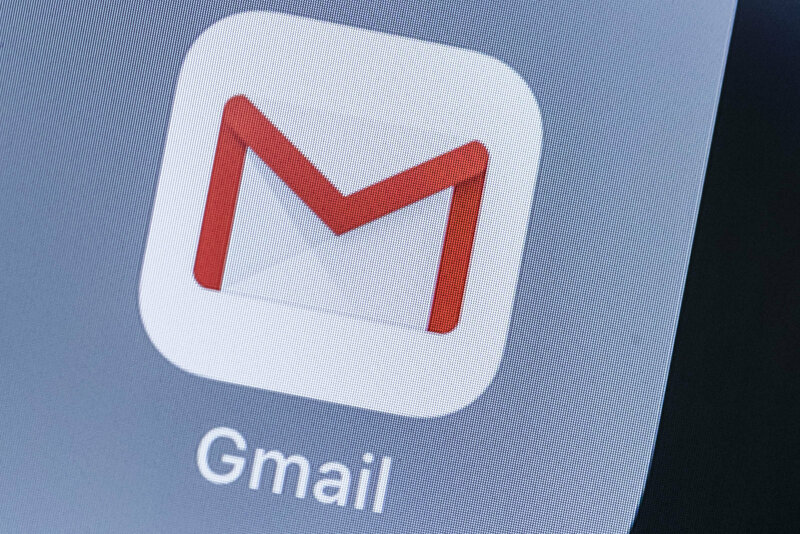 In June of last year, Gmail managed to bring an update to its Android app that changed the way we use this app in a lot of ways. One change that was brought about involved the ability to swipe being added to your potential repertoire while you were using the app. You could customize what the swipe did, following which you could simply swipe in a particular direction and archive an email, mark it as unread or perform any other action of your choosing. This update had not reached iOS version of the app, at least not until now. Now, with the new update being rolled out, iOS users will be able to have the same level of control over their emails by swiping in order to perform a specific action. The update is also redesigning the app to a large extent. We are seeing a lot more softer curves rather than the sharp edges that a lot of us might have gotten used to. This is more or less in line with the general internet aesthetic trend which involves corners becoming softer and colors becoming more in a pastel vein. Apple users might have to wait before this update gets rolled out to them, however, because of the fact that the rollout process is going very slowly at the moment so a wait of about a week and a half is to be expected.